Once you try it, you will never want to be without it. Lightly exfoliates with ultra-fine sugar. 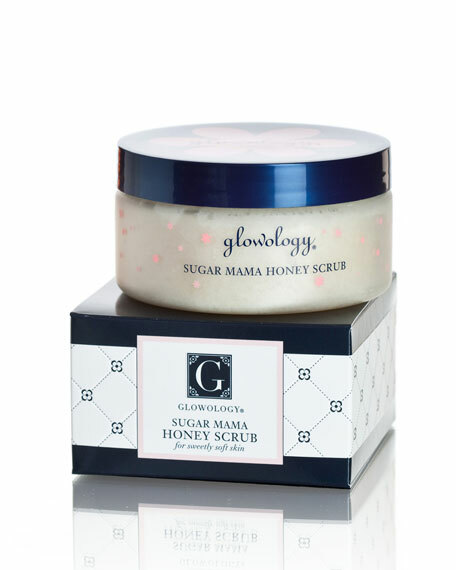 Shea butter, coconut and honey leave skin deliciously supple.